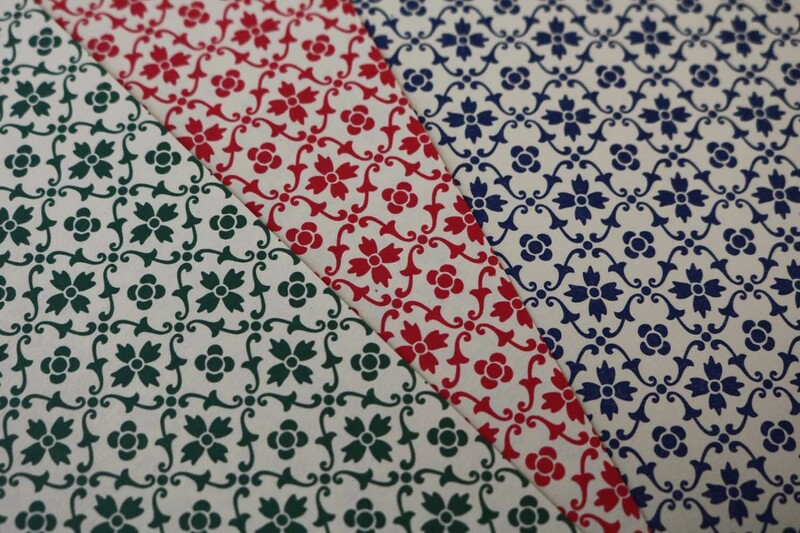 Carta Varese is an Italian colored paper from Florence, whose tradition dates back to the early 17th century. 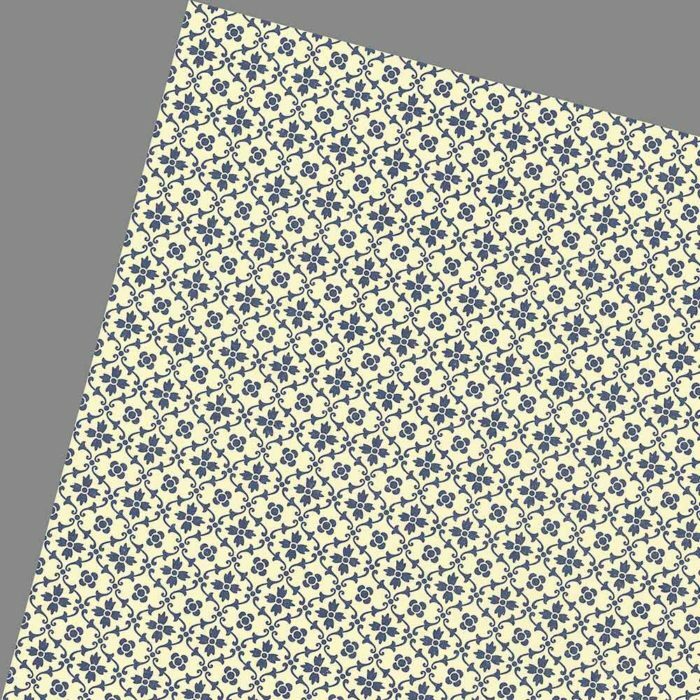 In origami the paper is very popular for folding boxes due to its appealing patterns and strength. 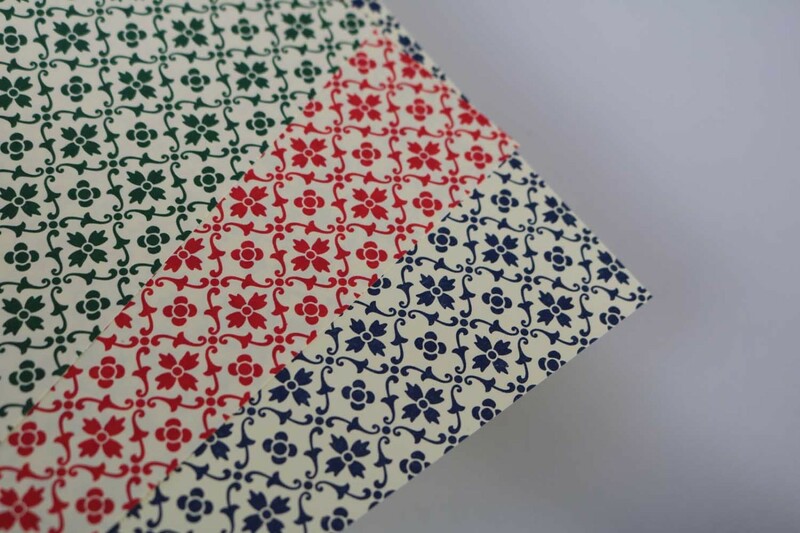 Carta Varese can be perfectly combined with the monochrome papers TANT. Strength and haptic of the two papers fit together excellently. 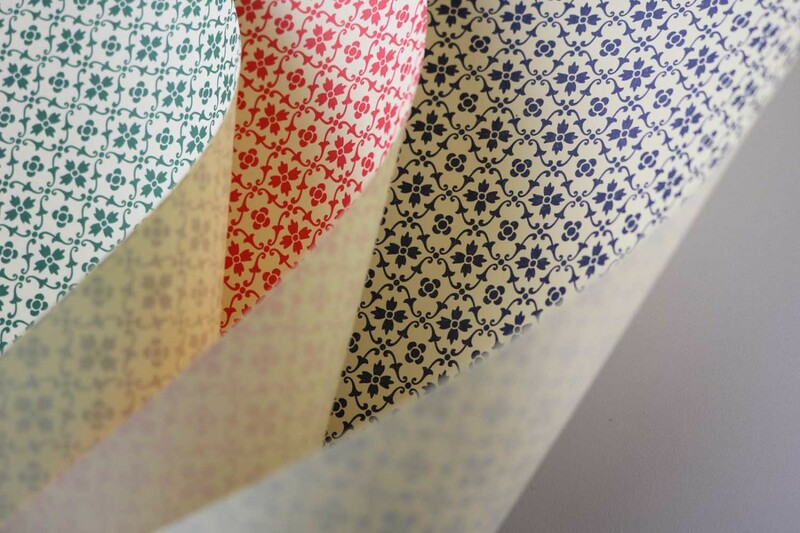 Each pack contains 12 sheets of one pattern, in three different colors. The paper is dyed through.